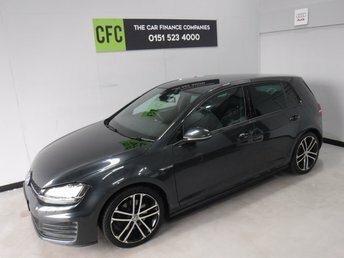 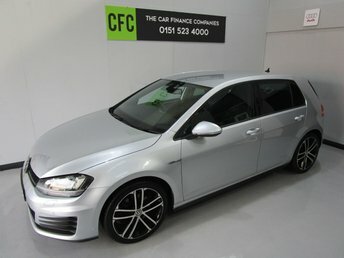 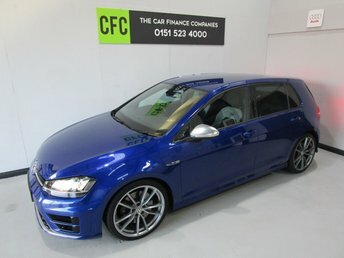 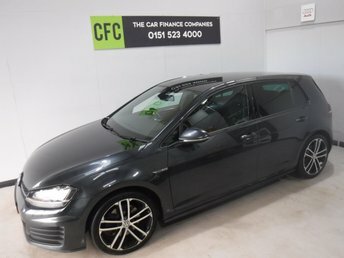 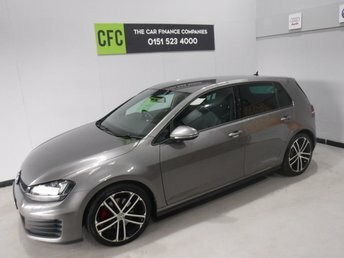 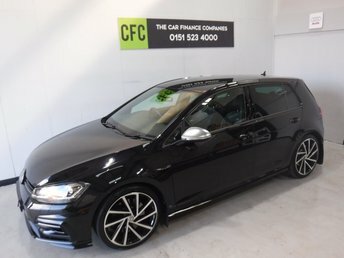 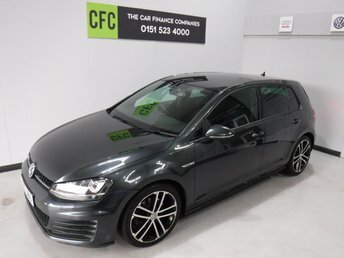 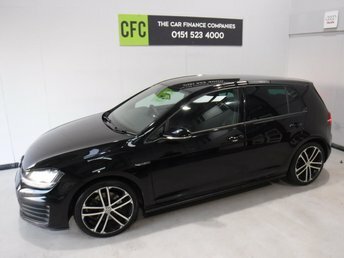 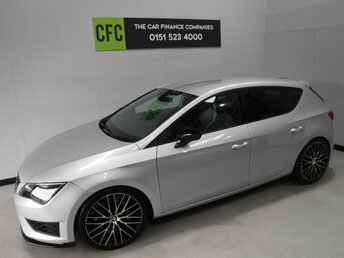 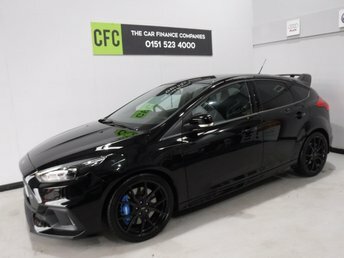 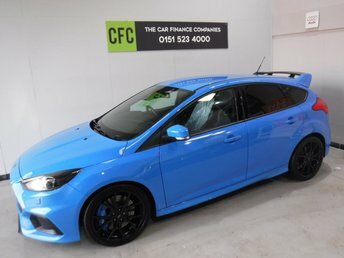 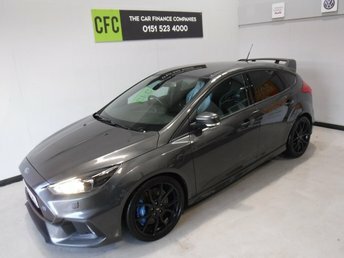 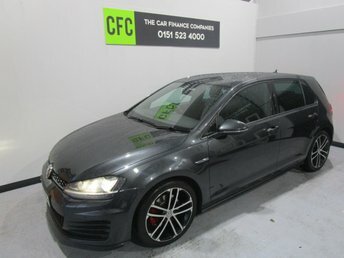 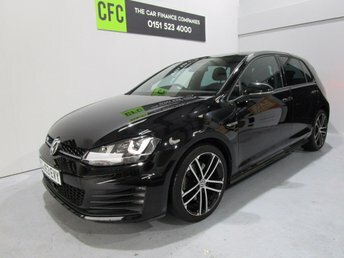 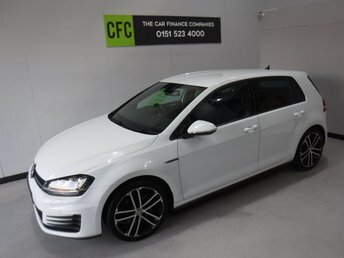 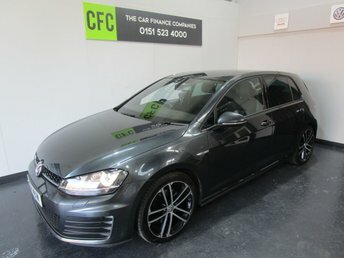 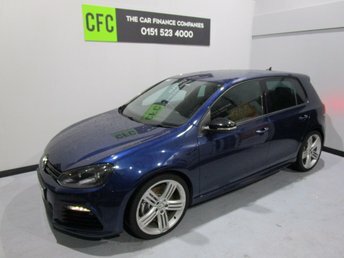 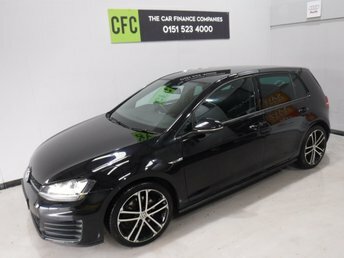 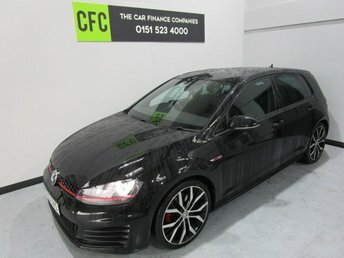 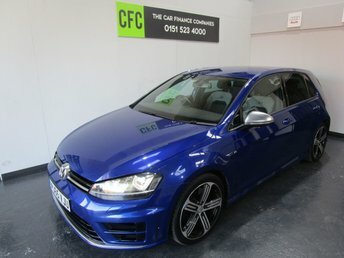 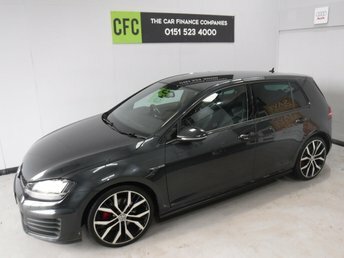 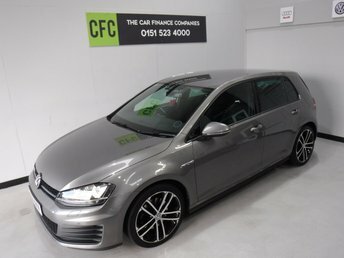 OVER 10 GTDS/DSG/GOLF R IN STOCK ; A STUNNING AND VERY WELL LOOKED AFTER SPORTS HATCH, LATEST MODEL FINISHED IN GLEAMING GRAY METALLIC WITH A , ONE OWNER WITH VW SERVICE HISTORY, UPGRADED ALLOYS, WINTER PACK WITH HEATED SEATS, PRO SAT NAV, CRUSE CONTROL, ELEC MIRRORS, DUAL CLIMATE CONTROL, BLUETOOTH , AND MUCH MUCH MORE. 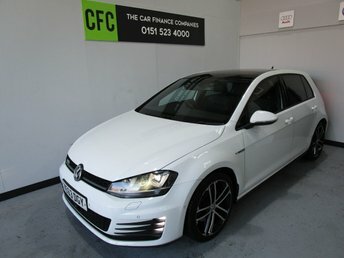 BEAUTIFUL CAR FINISHED IN GLEAMING ALPINE WHITE. 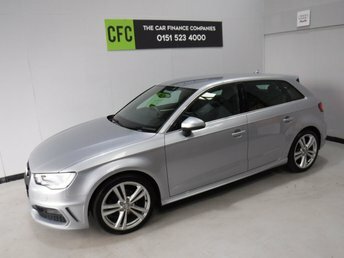 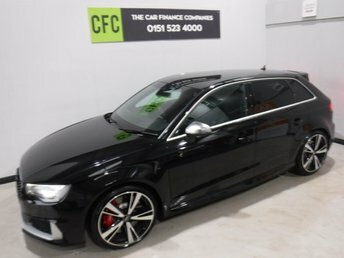 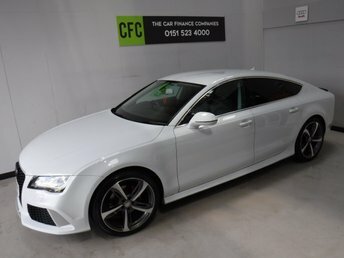 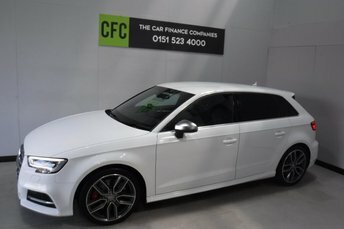 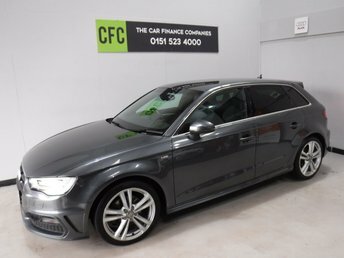 ONE OWNER FROM NEW WITH FULL AUDI HISTORY, THIS CAR HAS BEEN SERVICED REGARDLESS OF COST WITH SOME NICE SPECIFICATIONS, INC SAT NAV, HALF LEATHER DRL HEADLAMPS,,DUAL CLIMATE CONTROL, ELEC HEATED MIRRORS, TWIN BAR 18INCH UPGRADED ALLOYS, FLAT BOTTOM,MULTI FUNCTION LEATHER CLAD STEERING WHEEL, AUDI MULTI MEDIA SYSTEMS WITH USB AND AUX POINTS. 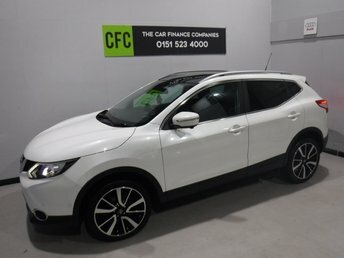 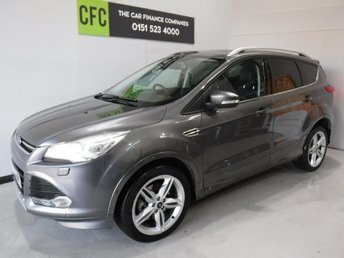 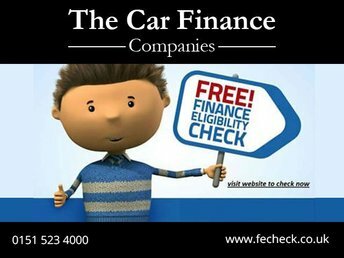 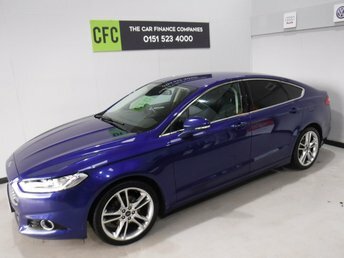 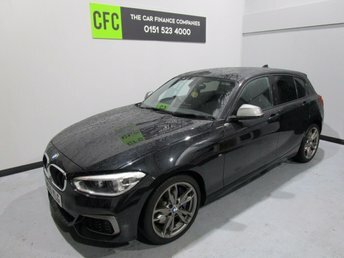 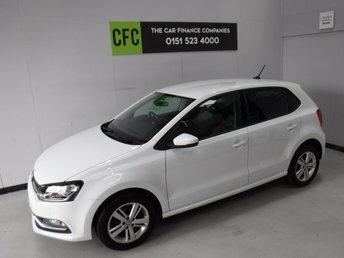 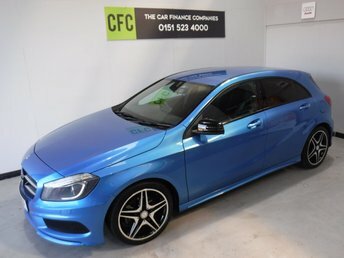 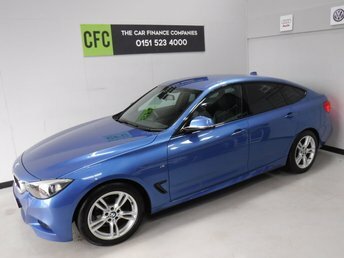 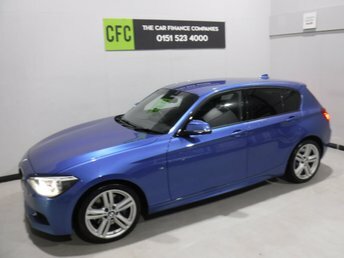 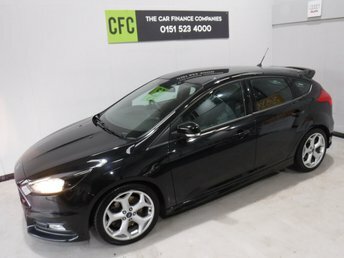 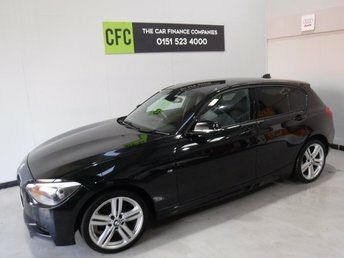 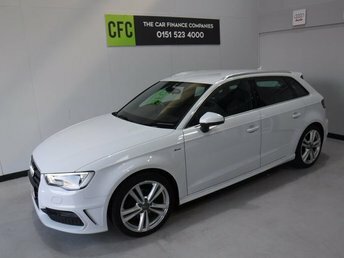 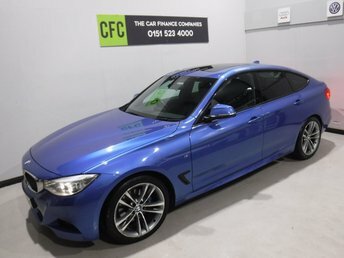 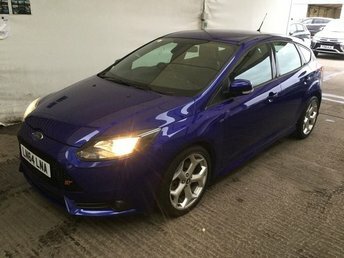 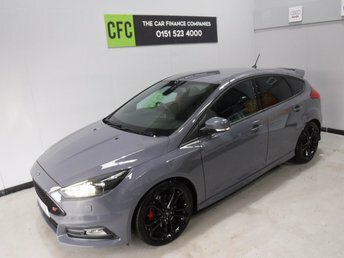 The Car Finance Companies are Pleased to Present a Wide Range of Pre Owned Vehicles.